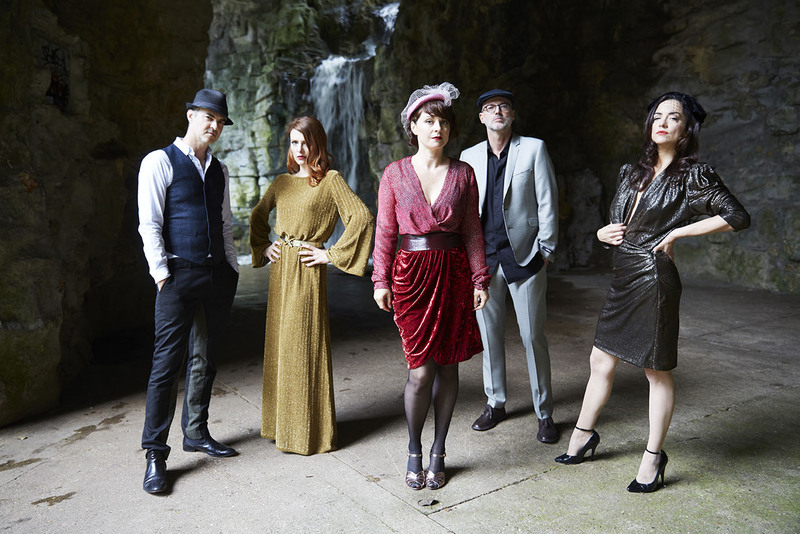 Cult French covers band Nouvelle Vague are set to have a very busy time later this year. The group are releasing a new EP in September, going on tour in November and are gearing up to release a new album. Led by Marc Collin and Olivier Libaux – and very often accompanied by a variety of talented female vocalists – their upcoming new LP I Could Be Happy promises to feature a host of punk and post punk standards recorded in the group’s distinctive new wave, bossa nova style. ‘Athol-Brose’ has also been chosen to help tease I Could Be Happy in a new, short video. The teaser trailer shows clips of Liset Alea and the band rehearsing and later recording the luscious cover at the Studio Saint Germain in Paris, giving a taste of what to expect from the record. Watch below. In addition, the band are heading out on tour later in the year. Two UK and Ireland dates have been confirmed so far, taking place in November. Details below. If you ever tour the States, please come to Memphis! Honolulu Hawaii LOVES YOU ALL!